Nowadays tattooing begins to engage everyone who is not too lazy — after the disappointment of the 2000s, associated with the emergence of a huge number of studious quality studios, now hundreds of really talented designers and artists come to the tattoo. At the same time, “diving” into a tattoo world, they do not leave their usual occupations. Along with design, painting or, for example, graffiti the tattoo begins to be perceived as another method of self expression. If before the tattoo was mastered for years as a craft, now you can meet artists of tattoo with 2 and even 3 high special educations. They create true masterpieces on their client’s skin, not only following their whims, but offering the customers their own ideas. 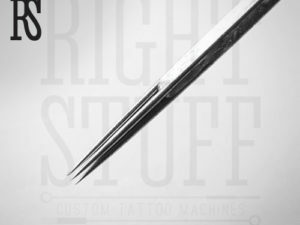 For example, they can propose a person coming to a studio to make a tattoo, to give him a special sign on a shoulder, arm or hip. They will explain the sign meaning and even tell the client how it can influence his life. These signs and tattoos with solid lines are made with 18 RL needles. 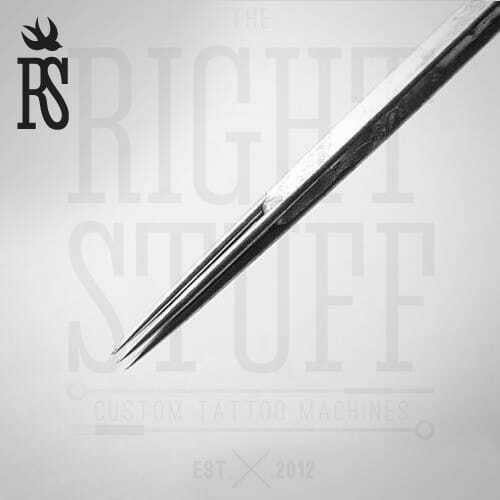 They are thin (0.35 mm in diameter), sharp (1.5 mm sharpening), and the tattoo process gives a customer no pain.